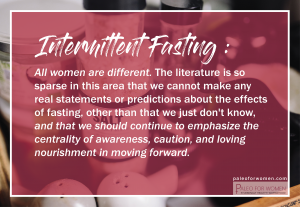 Fasting can have vast effects on women’s health. If you are unfamiliar with this effects and the stress it can put on your body, check out this post here to get you started. It is clear that fasting is huge in the health and wellness industry right now. Fasting has been around for thousands of years, however, mainly known for its large role in religious ceremonies and journeys. People would swear of the powers that fasting could bring, from refined wordly clarity, visions, and even mystical powers to those brave enough to pursue it. But what really gives? Can fasting be beneficial in this day and age? And what the heck does this have to do with Autophagy, you ask? Autophagy is basically a scientific process of recycling dead cells, or “self-cleaning” that occurs when the body is under stress, either from fasting, exercising, or ketosis. Most people are nowadays aware that a calorie-restricted diet has the ability not just to decrease body weight but also to lengthen a human life. Emerging research is beginning to show, however, that intermittent fasting is just as effective as calorie restriction in ensuring these health benefits! 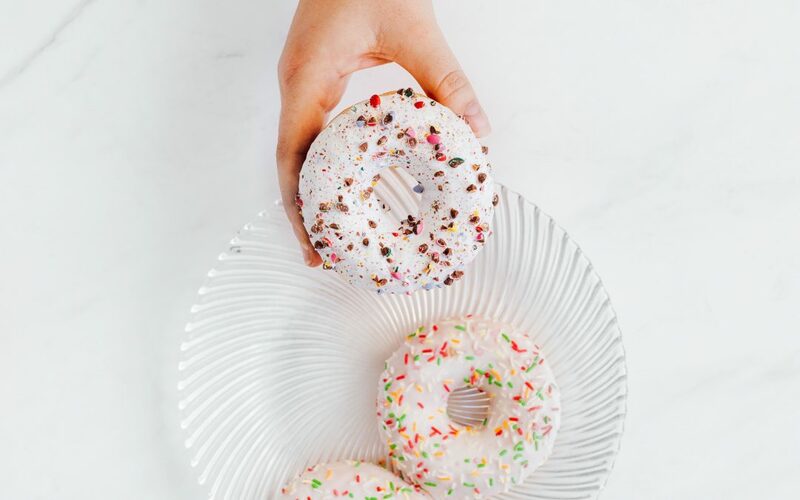 Amazingly enough, this happens without any of the psychological crippling side effects of cravings and food obsession that practitioners of calorie-restriction often experience. It has been proven that the body runs its biological processes similar to a recycling plant. Old cells that are degraded or just no longer needed in the body can be “eaten” by the body to help streamline and allow our bodies to exist more efficiently. One of the ways the body can enter this self-cleaning mode is by fasting. Most of our cells are already pre-programmed to do this in a process called apoptosis. Apoptosis basically means cells are programmed to die after a certain amount of time to benefit the body. Autophagy has been studied in relation to its effects at killing cancerous cells in the body. There is not a tremendous amount of data on how this process works and how we can harness it to our benefit. The studies are in effect, however. Ketosis and high intensity interval training can also engage autophagy in addition to fasting. You get a lot of the same metabolic changes and benefits of fasting without actually fasting while in ketosis, which is typically the main appeal of ketosis versus intermittent fasting. We just don’t know exactly what we are dealing with and how it will effect our biochemistry long term. Growth is occurring. By recycling, autophagy is also allowing new growth to occur in the body. This means bacterial cells or cells like Lyme can be produced or encouraged to grow. This is the same to note when thinking about cancer cells. If not harnessed properly, the same growth could occur with cancer cells, instead of just death. This is why autophagy is looked at often as preventative tool, not a treatment. Every persons biological makeup has their own unique traits. Again – we do not have the information to make a quantitative and educated guess on whether this is successful and beneficial in the short and long term. Autophagy is a stress induced response, so in order to activate it you have to produce more stress in the body. This is a common parallel that we see with over-exercising especially with programs like CrossFit. People maintain success to a certain point on these programs but is the overall detrimental effects of putting our body through more stress worth the rewards? Does the stressed state of our body even let us benefit from these rewards or are the effects inhibited? b) intermittent fasting women actually experienced a decrease in glucose tolerance. These two phenomena mean that women’s metabolisms suffered from IF, the primary and preferred catalyst for autophagy. All that being said, that’s it. That’s all that exists! Women don’t have much to go on. Its up to you to determine whether the benefits of autophagy are really worth the stress that can occur with fasting. As for fasting, there are a few rodent studies. 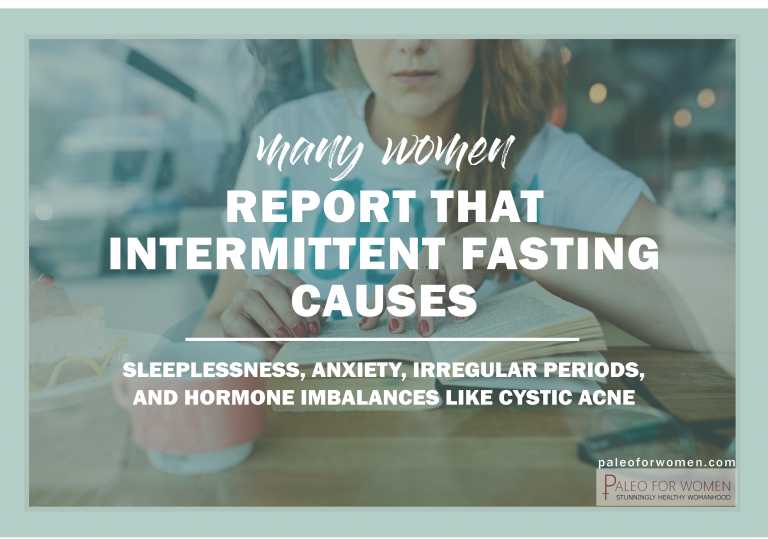 They found that when alternate-day fasting,female rats and found significant negative hormonal changes occurring in the females. An important distinction to make is between different body weights. Overweight and obese patients appear to experience significant improvements with IF regimes, but normal weight patients do not show the same across-the-board benefits. For women this may be a particularly sensitive issue. Overweight women may experience metabolic benefits, whereas normal weight women do not. I suspect that that may roughly be the case, but who knows. Honestly, no one at this point.